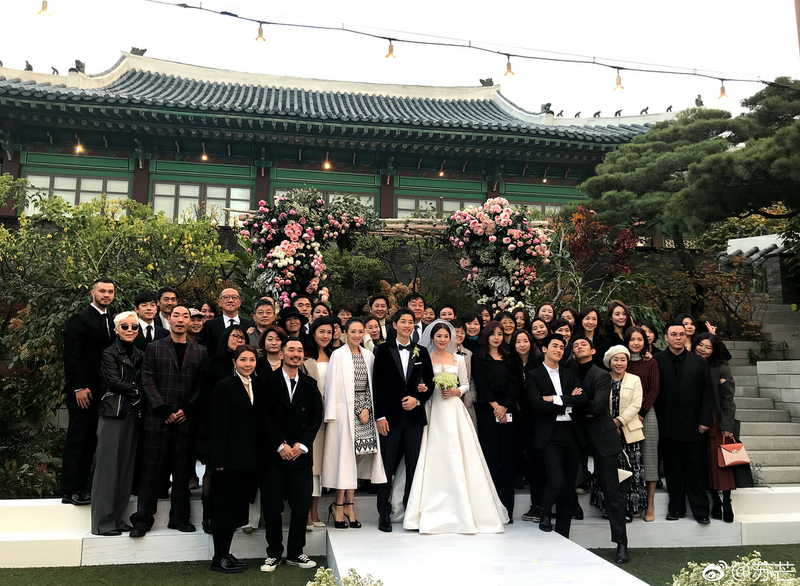 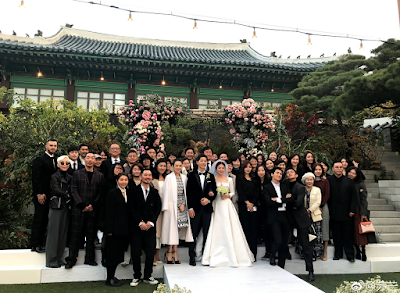 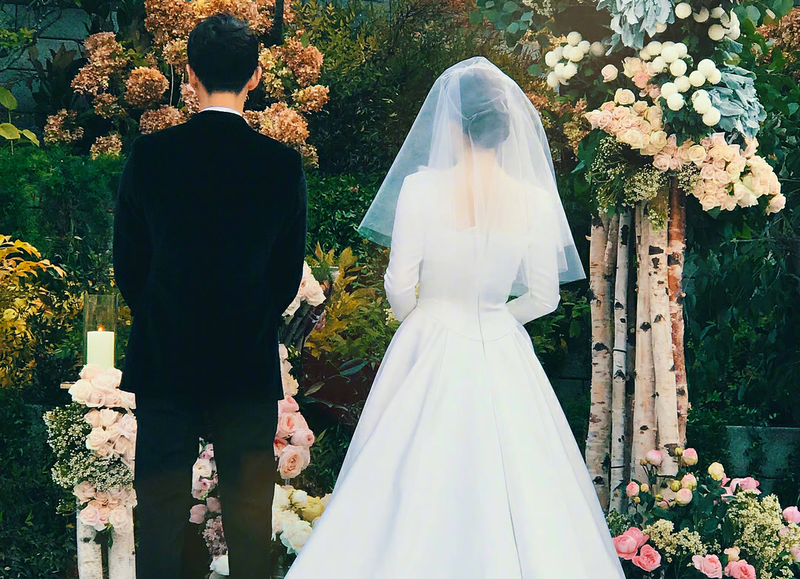 The SongSong Couple Wedding took place today, October 31, 2017, at The Shilla Hotels & Resorts in Seoul, South Korea. Check out wedding photos below! 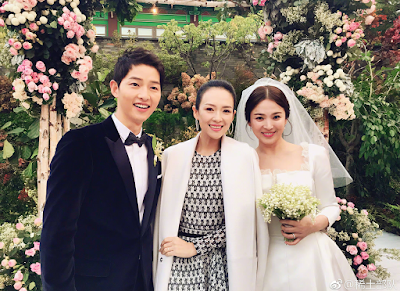 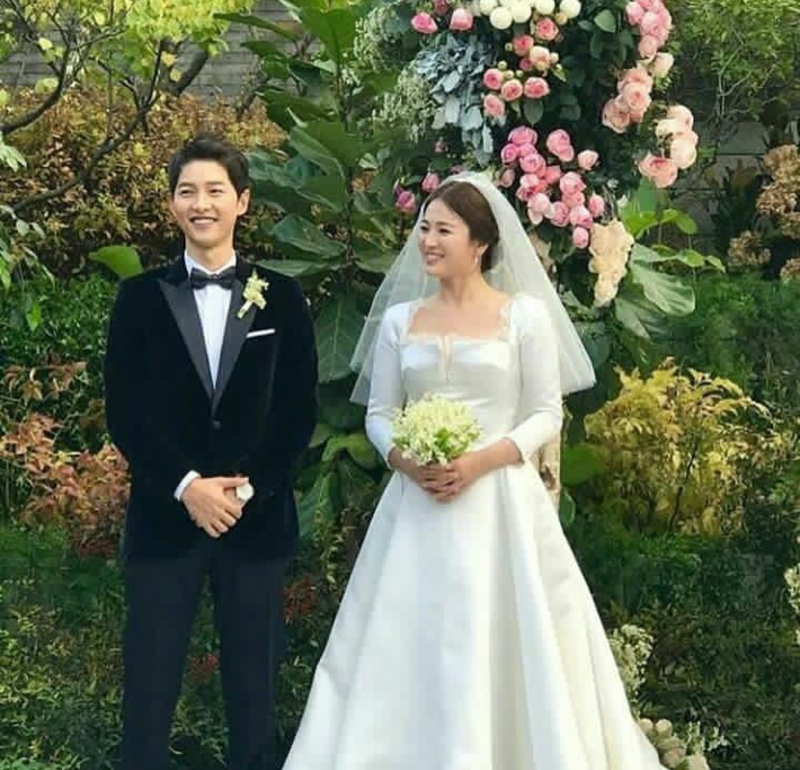 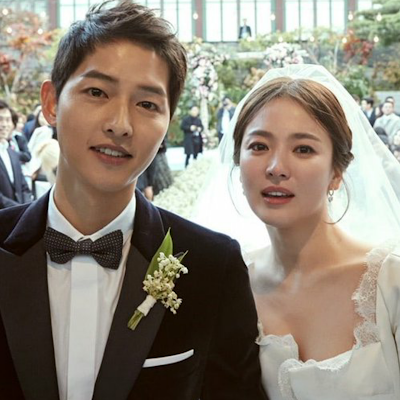 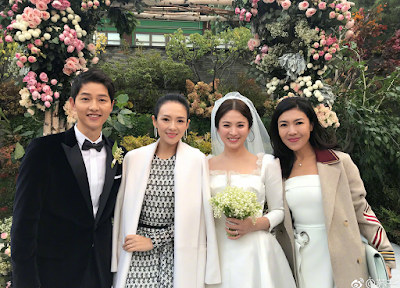 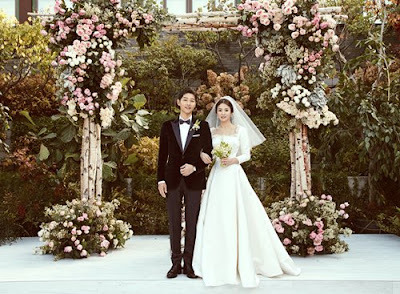 SongSong Couple Song Joong Ki and Song Hye Kyo, stars of the Koreanovela hit 'Descendants of the Sun' that was shown here in the Philippines last year on GMA 7, just got married today, almost 4 months after their engagement was confirmed to the public. 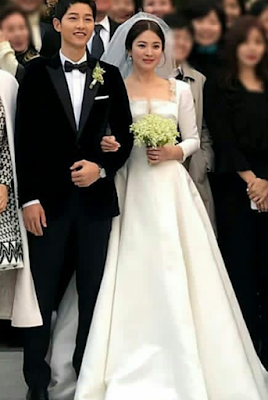 The fans all over the world are so lucky that photos from the wedding are in abundance online. Below are some of them, as shared by @descendants_ofthesun_official, @kdramakorean_indo and @dailykdrama_s on Instagram and @theseoulstory on Twitter. 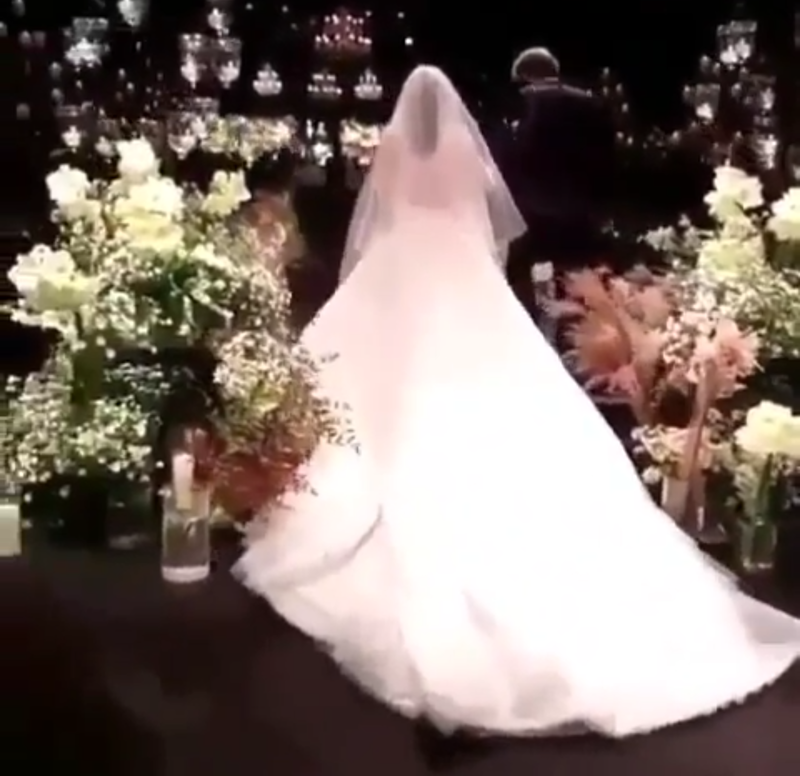 Watch this video of their wedding kiss. 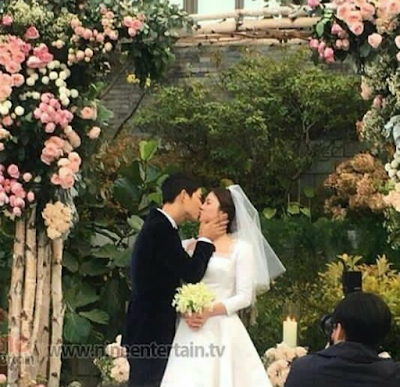 They kissed twice! 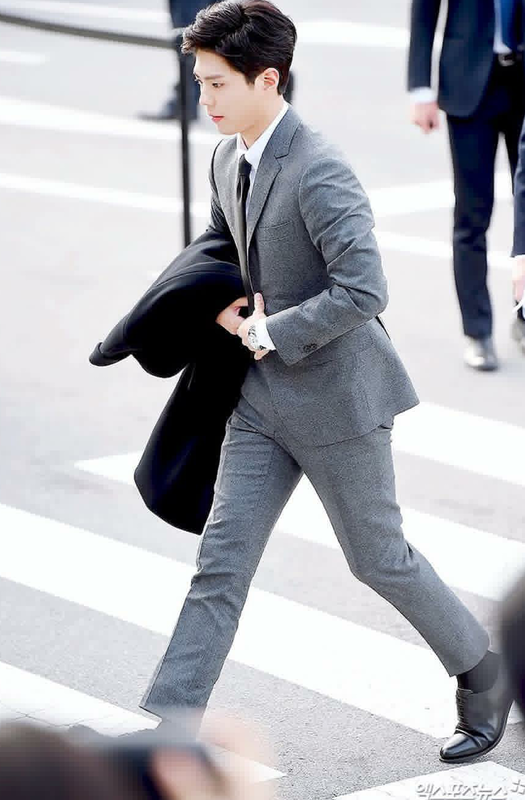 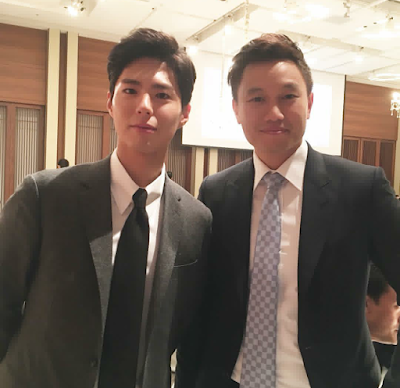 Song Joong-ki and Park Bo-gum are both under Blossom Entertainment talent agency. Zhang Ziyi and Song Hye Kyo were co-stars in the movie 'The Crossing', released in two parts in 2014 and 2015.